It’s been a busy few months for Espial Group Inc., striking deals that expand the use of its video software to some of the most popular consumer services and devices. In late September, the company announced it would be partnering with Netflix. Two months later Espial revealed its Elevate cloud-based Software as a Service (SaaS) platform for video that will include the Amazon Alexa voice control feature. SaaS is a cloud based platform that allows IPTV, cable and OTT (over the top) operators to provide their viewers with a faster and more advanced video experience. Consumers use Amazon Alexa’s voice activation to search for real-time TV content and recordings. The deal opens a large new potential market for Espial. According to Statista, at the end of the third quarter on Sept. 30 this year, Netflix had 109.3 million subscribers compared to 86.8 million at the end of the same quarter in 2016. “We have those partnerships that are about improving the video service we can offer to customers, and they’re a great example of innovation and scale where for a small operator, that would not be possible to do,” says Dolvane. 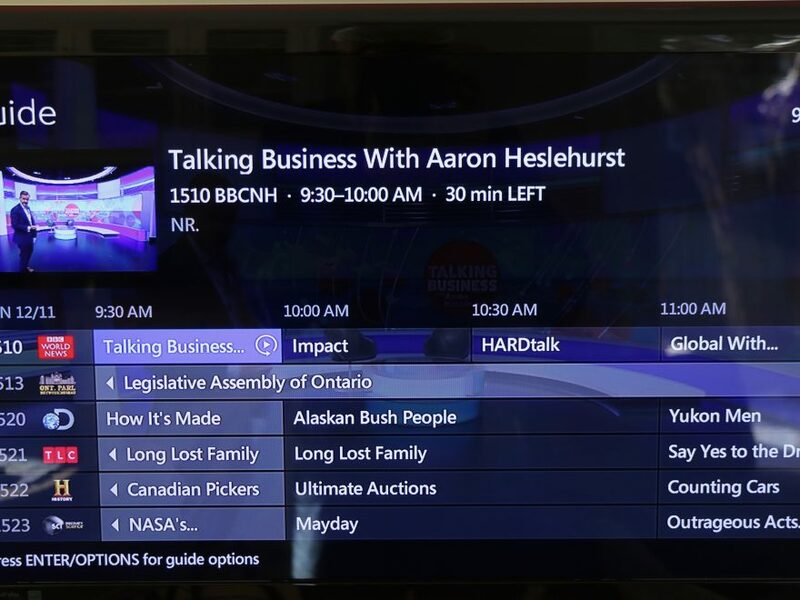 In October, Optic Communications launched Optic Hub, a new pay-tv service, that functions using the Espial Elevated cloud SaaS. With the addition of SaaS, Optic is able to have wireless TV viewing and a multi-screen TV experience for its customers. Dolvane says Espial was able to get Optics set up with this service in 90 days or less. New devices aim for faster delivery speed and better video quality. Espial’s partnerships with other successful companies has helped its revenue grow this year. At the end of the third quarter this year on Sept. 30, its revenue increased by $783, 695 to $6.8 million compared to the end of the same quarter in 2016. Support and maintenance grew most quickly to $2.2 million compared to $1.5 million in 2016. Along with revenue, expenses in the quarter have gone up by $814, 339 to $7.6 million. Much of that came from higher sales and marketing spending that rose to $1.8 million from $1.4 million in the same quarter last year. When Espial started in 1997, Dolvane says it focused on allowing people to use the internet on automotive, TV, mobile devices and internet devices – that became tablets. In 2001 when many people in the industry were laid off during the Ottawa tech bust, a lot of the new programs designed for those various services were shut down. Espial decided to focus on one medium – the television. 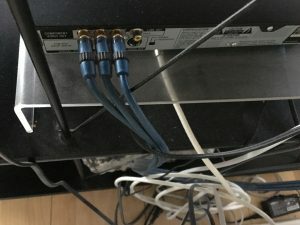 Today, one major challenge tech companies who supply to the cable TV industry are facing is the rise of new services to stream video, which has led to thousands of viewers cancelling their traditional cable subscriptions. “A lot of people are getting their services from YouTube, Netflix…as a result people are cutting, reducing or eliminating subscription from cable companies,” says Smith. 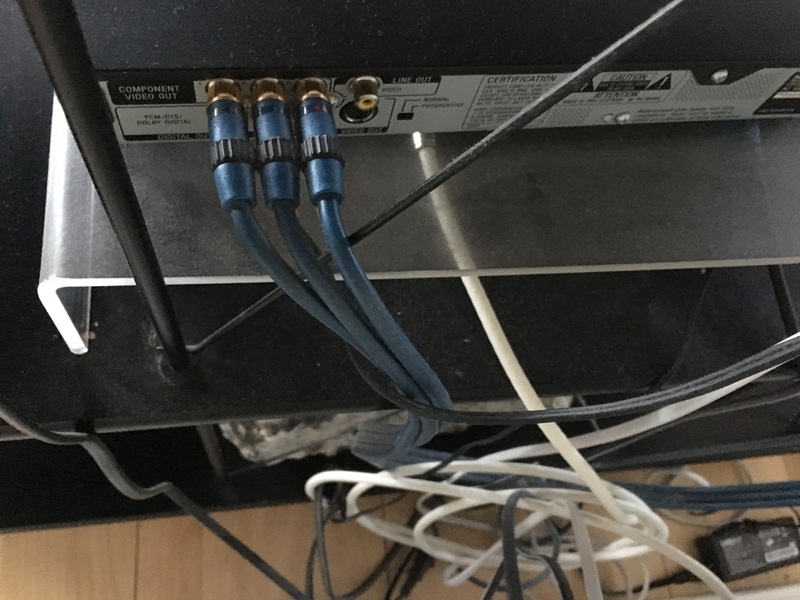 According to Boon Dog Professional Services Inc., Canada’s biggest cable service providers including Rogers, Shaw, Videotron, Cogeco, BCE, Telus and MTS, in total lost 100, 000 subscribers from January to June this year. “One of the large challenges is that paid TV operators are a slow-moving customers base and so they tend to make decisions slowly,” says Dolvane. That programming still draws audiences to television, despite the other over-the-top direct internet services like Netflix and YouTube. For example, 4.3 million Canadians watched the Grey Cup this year on Nov. 28, which is 10 per cent more than in 2016, according to TSN.